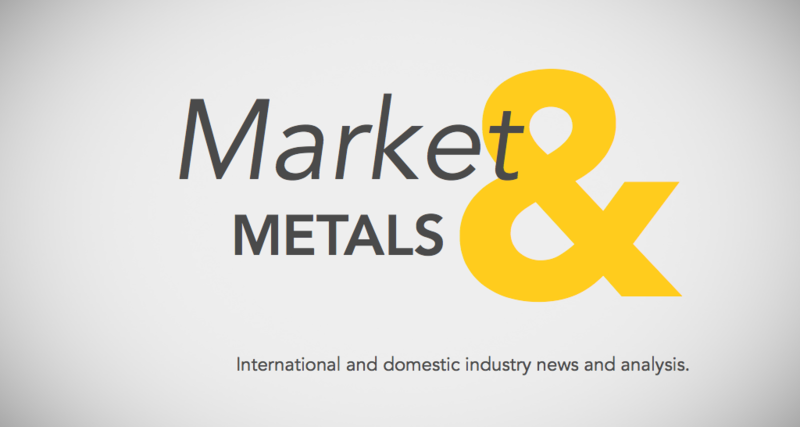 Our latest scrap metal market report shows a slight bounce back from the largest decrease seen in 6 months. After the price for crushed auto bodies dropped nearly 5% in our last report, we saw a slight 1% increase in November. With this being our last scrap metal market report of 2017 it should be mentioned that compared to this time last year the values that we track are 21% higher than in 2016. At the close of 2016 the average price per gross ton was about $29 less at roughly $136. Our end of year post than was celebrating an end to a multi-month decline. Overall 2017 has been a much more successful year for scrap steel as the average price per gross ton is now about $165. Sometimes zones across the country can still perform significantly different, even in a month without a strong overall average change. November was not one of those months though as no zone had more than a 2% change. This shows the current stability in the market that is reinforced by every zone holding its value or slightly increasing. Aside from scrap steel another metal that has had a positive year is palladium. 2017 wasn’t just a positive year for the rare metal, it spiked nearly 50% up over $1,000 per ounce. This is the highest level for palladium in over 16 years. Much of the demand comes from the auto market as palladium is a catalyst used in catalytic converters. 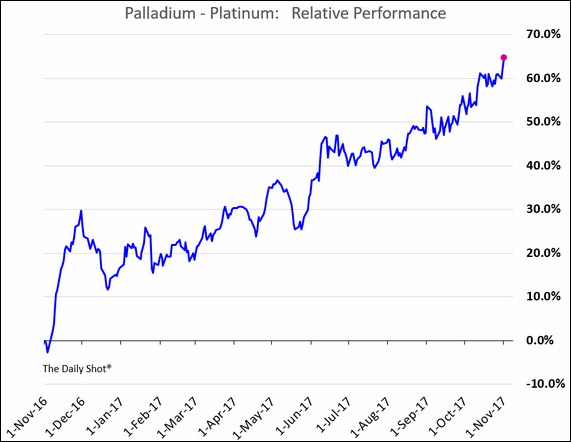 Compared to platinum, one of the other main catalysts used in cars, palladium has outperformed by a wide margin. According to the Wall Street Journal, this out-performance is up to 65% within the last year. While we wait to see what 2018 has in store for us it should be an interesting year. Actions that could affect the market next year include a recent precedent setting U.S. ruling on foreign imports. Additionally, it appears China is addressing steel production after years of relentless manufacturing. The forecasts for softer housing markets in China will play a big factor in decision making.